There are plenty of clichés and stereotypes about gay men and lesbians that elicit an eye-roll from men who are not fans of Lady Gaga or women who have not experienced U-Haul syndrome. And no, not every lesbian owns a Subaru Outback or Forester. But as it turns out, exasperated sighs aside, a fair number of lesbians do own a Subaru, and the trend didn't come out of nowhere. That brand devotion emerged over 20 years ago, at a time when Subaru was struggling to compete in both Japan and in overseas markets. The company rolled out a luxury car, but the automobile’s reviews and company’s macho advertising campaign both fell flat with consumers. As San Francisco-based writer Alex Mayyasi reported, Subaru really had no choice but to find new market niches. Now the world’s 22nd largest automaker, there is no way the $2 billion company back then, or now, could ever compete with the likes of Honda, GM or Volkswagen. One advantage Subaru had over other automobile manufacturers is its all-wheel drivetrain, which was standard in most of its cars since the early 1970s. The system appealed to consumers of certain backgrounds, interests and professions. The company heavily invested in market research, and found the all-wheel drivetrain was a winner for those who loved the outdoors. Certain professionals who needed to be on the job in a heartbeat, even during inclement weather, were another niche. And lesbians liked the roomy and sturdy Subaru models, which offered plenty of space without looking too boxy, as SUVs typically were in the 1990s. As Mayyasi explained, the Subaru models had already emerged as a favorite among these customers, and an advertising campaign was born. 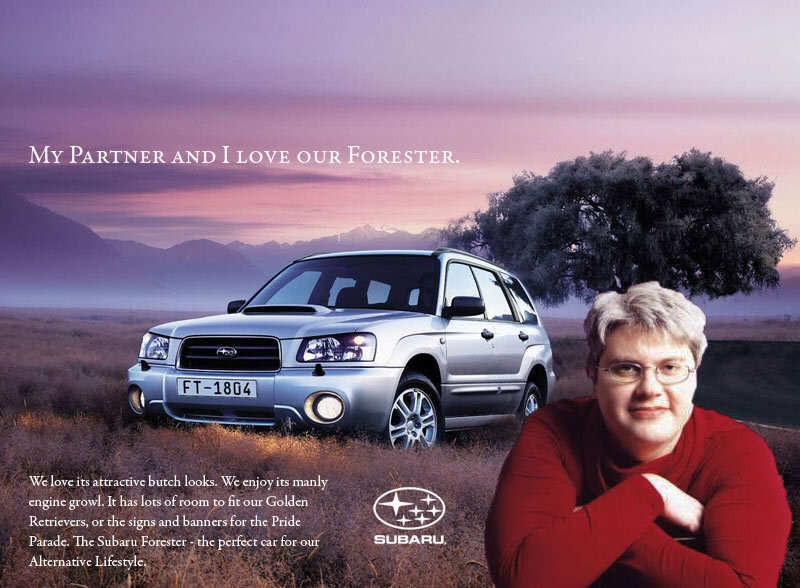 The truth is, Subaru did not have to shift gears that much anyway as it targeted lesbians in its advertising buys. In the U.S., Subaru was the first automaker to regularly advertise in the gay and lesbian press. 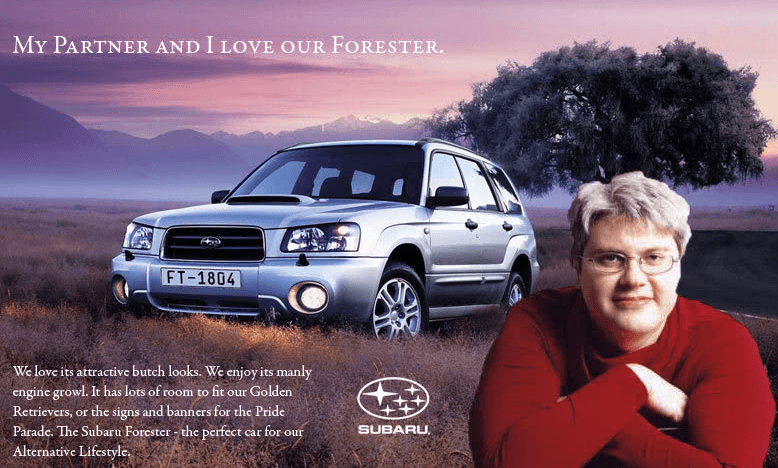 This earned the scorn of at least one right-wing publication, which sneered, “Car buyers should know that Subaru takes its role as the most pro-homosexual car company very seriously.” In the mid-2000s, Subaru was one of a few companies ready to sponsor Logo, the new LGBT-themed cable channel that many advertisers initially would not touch. Subaru took on these marketing campaigns at a time when much of society was still hostile toward the LGBT community. Many gays and lesbians saw a ray of hope in former President Bill Clinton, who aggressively courted their votes. But the controversy over whether gays should be allowed to serve in the military dominated the first several weeks of his administration in 1993, much to the delight of the media and Republicans. That kerfuffle led to the “don’t ask don’t tell” policy. Later, after the Democrats lost both houses of Congress for the first time since the 1950s, the political climate eventually led Clinton to sign the Defense of Marriage Act. In 1997, Ellen DeGeneres came out on her popular sitcom, which led to that show’s eventual cancellation and set her career back for a few years. Whether they were the subject of media reports, or a character in a movie or TV show, gays and lesbians were usually mocked. Now we live in a much different society. 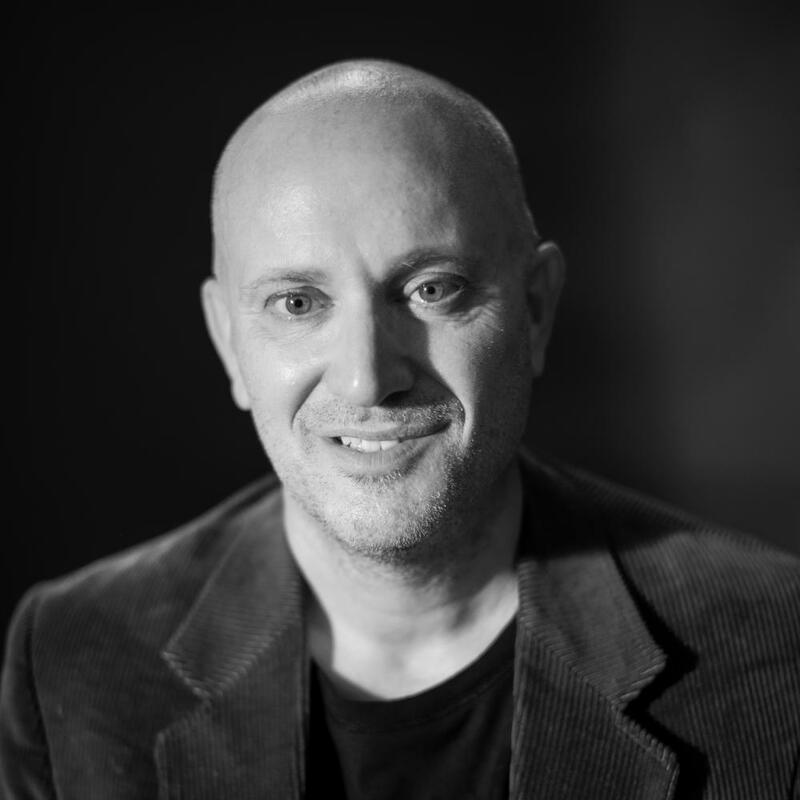 Companies do not think twice about targeting the gay and lesbian market, and often include gay couples in their broader advertising campaigns. Brands such as Honey Maid graham crackers included gays in their advertisements. And while “pro-family” activists will push back and threaten boycotts or letter writing campaigns, the harm these companies suffer is akin to one's finger being nibbled by a goldfish. At a time when almost all products are commoditized and the targeting of customers has become more complicated due to more media channels, scoring brand loyalty the way in which Subaru has done so is a marketer’s dream. And to the company’s credit, Subaru won over these customers not through crass stereotyping, but by actually listening to what these buyers wanted. Meanwhile, some of the world’s largest companies are learning that appealing to old generalizations is now a failure: Unilever, for example, directed its brands to eliminate gender stereotypes from its advertising. Companies can no longer decide what consumers need; they need to ask them, and therein lies the success Subaru has had with its most loyal customers.